We just got back from our first visit to the BYU Marriott Center to watch the Dancesport Championships! For some of us, this was our first time attending a ballroom competition, and can we just say that it was absolutely fierce? 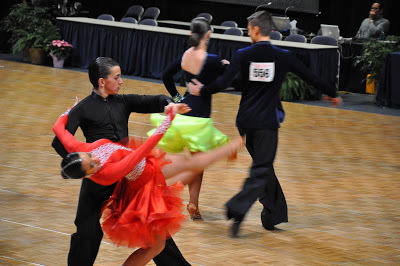 This BYU Dancesport Competition is among the largest amateur ballroom dance events in the country, with over 12,000 spectators and hundreds of dancers ranging from kindergarten up. 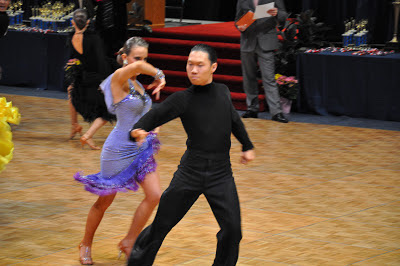 We witnessed some of the college competition in the Paso Doble and part of the elementary school competition. The environment was so upbeat and we couldn&apos;t believe how talented the dancers were. We are ready for the debut episode of Dancing With the Stars now!! 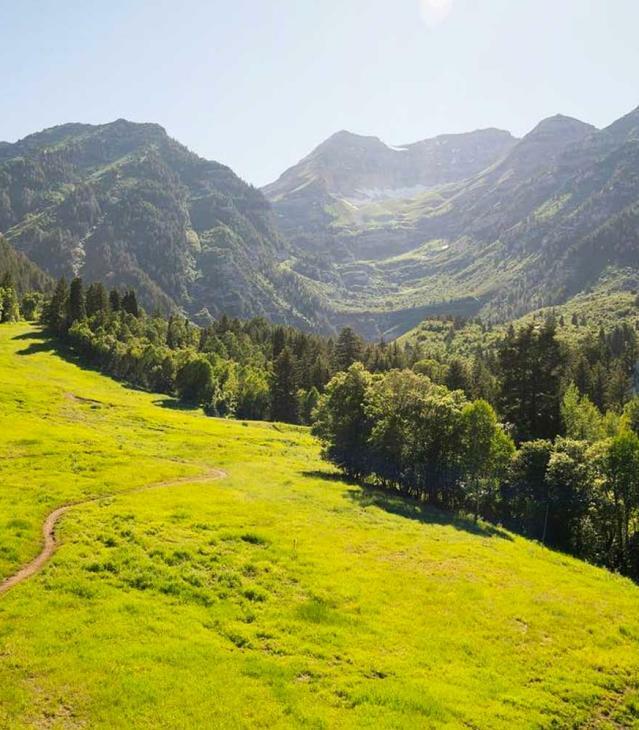 Tomorrow (Saturday, March 9) morning, Commissioner Utah County Commissioner Gary Anderson and friends will walk three and a half miles along the Provo River Trail to the lake and back. T-shirts, snacks, prizes, and music will be available for those attending! We think this trail walk is a great kick-off for a spring season and perfect plan to start your Saturday off right. The walk starts at 10 am at the Fort Utah Park, located at 200 N. Geneva Road in Provo.